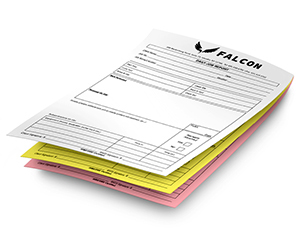 Keep your business up to the mark with the most up-to-date 4 part carbonless forms printing. 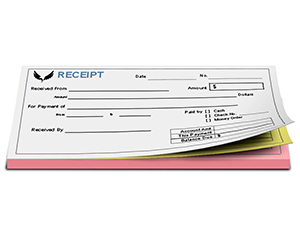 They can greatly enhance your business efficiency. Whether you have a small business, medium or a big one, these handy tools have become equally vital to all of them. 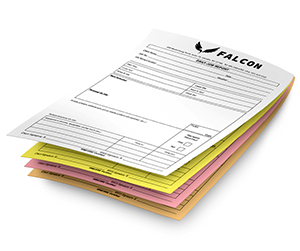 Each business uses it for different purposes including purchase orders, cargo delivery, statements, Inspection reports, business orders, service documents etc. 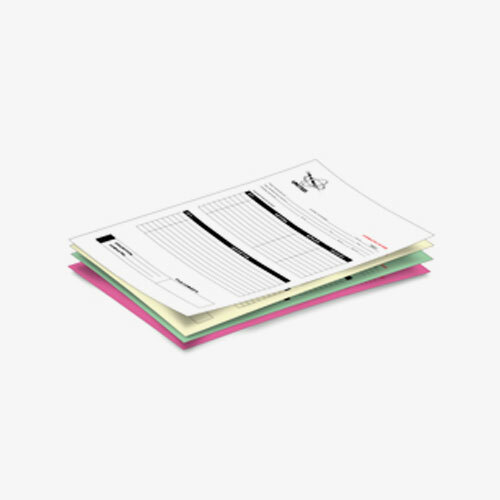 Moreover, these quadruplicate tools can put you in ease because of absolute compatibility with your work. Printingblue is the place where you may satisfy your business needs through 4 part carbonless forms printing in a justified cost. 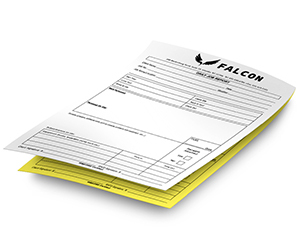 We offer 4 part forms with all alternative design options to print a custom product of your choice. 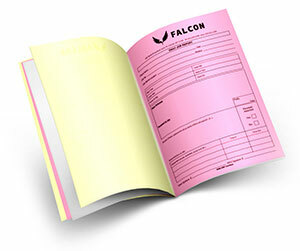 You have options to order it in book form with perforation, pad with perforation or as individual sets. 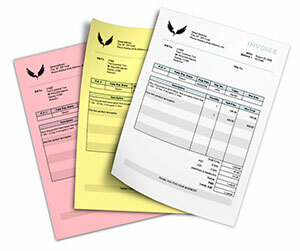 The choice of a separate color for each page is also available. 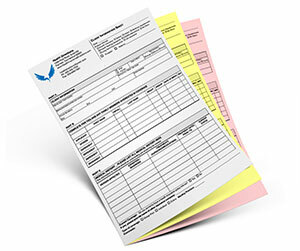 We offer sequencing with starting number of your choice. 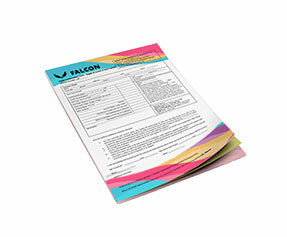 You may add logos, colors, designs and quotations according to the preference on the original form. 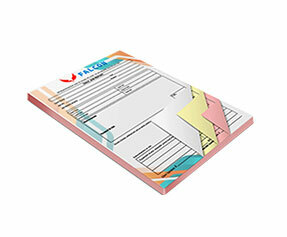 It will work as a promotion for your business. 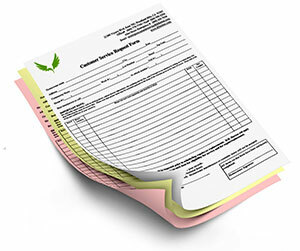 Thus 4 part NCR is an efficient way in order to bring substantial proficiency in record keeping. It speeds up working and cuts down costs. 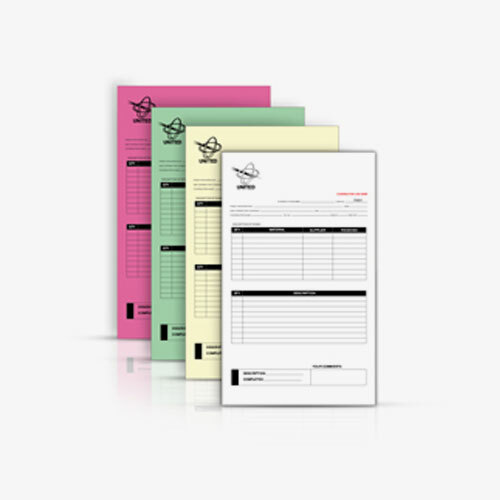 So get it printed from us to give your business an efficient push!